It may not quite feel like it yet but Autumn is almost upon us in Italy and yes … it’s time to swap your Caprese salad for a bowl of truffle tagliatelle. There’s no bad time to visit Tuscany, but autumn in Tuscany is something special. Mother Nature’s in her element offering a kaleidoscope of colours, harvest time is a foodie’s paradise and there are festivals aplenty. Best of all, you dodge the crowds. La vendemmia or the grape harvest kicks off in September in Tuscany and it’s one of the most eagerly anticipated times of the years all over the region. The Chianti region is the best place to experience the grape harvest with people gathering in the early morning to start picking grapes. Don’t want to get your hands dirty? There are plenty of festivals where you can enjoy the fruit of everyone else’s labour. Casentino National Park is the place to witness nature’s beauty at this time of year with its forests lit up with iridescent autumnal shades of yellow, red, green and orange. The best time to visit is late October-early November when the colours are at their most vivid. You can take an organised tour, follow a hiking trail or visit one of the exhibitions and photography workshops on offer. Mugello, a lush green valley just north of Florence is full of small hamlets and charming towns. Autumn is Mugello’s time to shine as the change of season heralds a feast of local flavours and delicacies. Celebrate the harvest of Mugello chestnuts, the King of Autumn, as well as other forest fodder like mushrooms and wild berries, at many local festivals. The enchanting landscape of Val d’Orcia sprawls around Siena. The early days of autumn, when the weather starts to cool, are the ideal time to relax and sink into the warm thermal springs of Val d’Orcia. If you can drag yourself out of the baths, the local towns are renowned for their Renaissance art and architecture. Harvest time in Tuscany is not limited to land. Capraia island has a long summer season, finishing up early November with the annual Sagra del Totano (Squid fest). It’s a two-day event, starting with a fishing competition to catch as many squids as possible, then the local chefs cook up a variety of squid specialities for the hungry crowd. 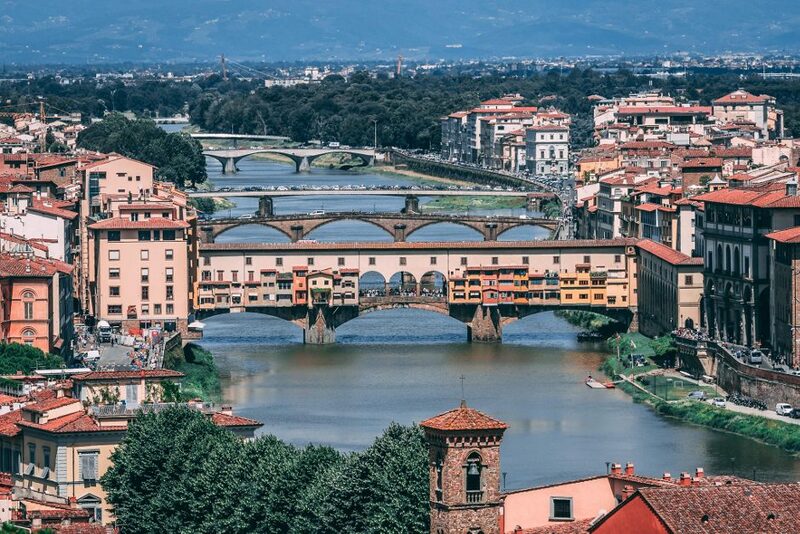 Thinking of a Tuscan holiday? 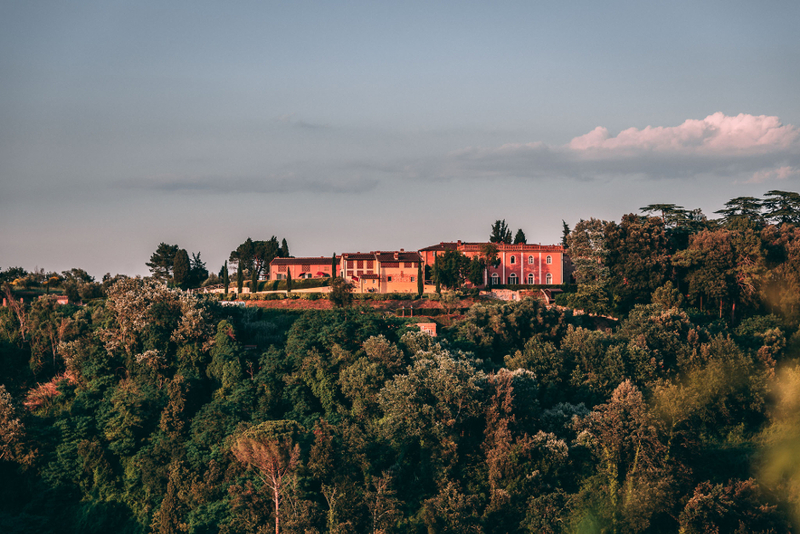 Check out Karma Borgo Di Colleoli, our Tuscany resort.